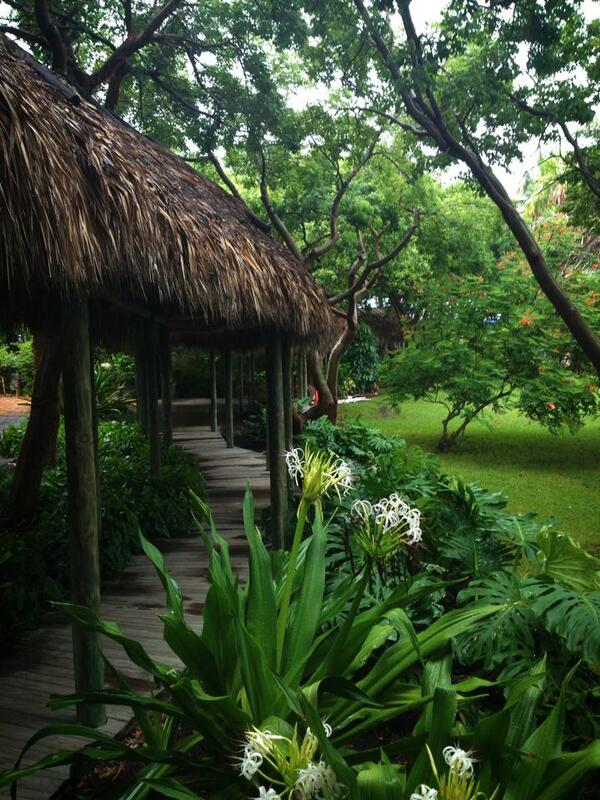 Located on a palm-lined beach overlooking blue waters, with walking paths thru tropical flowers, The Café offers a more laid back and relaxed atmosphere than it’s sister property, Pierre’s, which is located on the same beach. 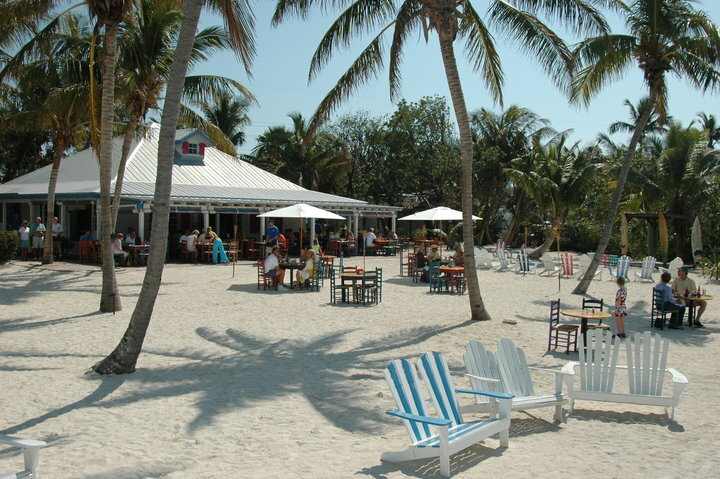 You’ll find inside and outside bars and dining areas, live unique entertainment, spectacular sunsets, and a large child-friendly beach with cozy Adirondack chairs. The Café’s menu is a blend of Caribbean and American cuisine. Showcasing the freshest in local seafood and produce, the fare is both innovative and eclectic. The Café’s bar and wine offerings are equally noteworthy. 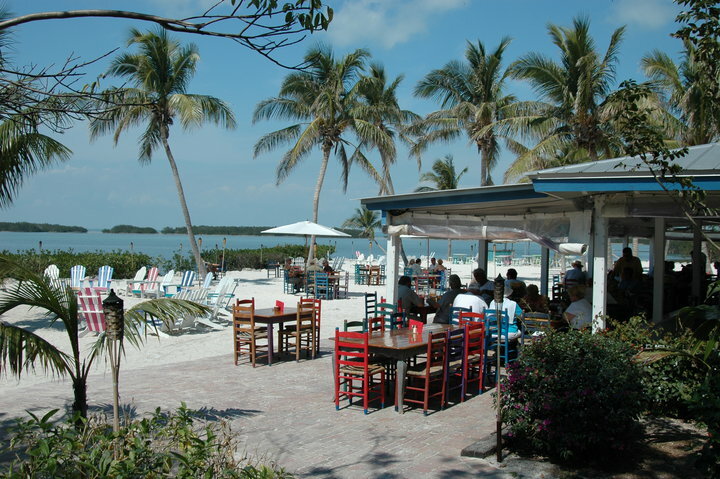 Once a month Morada Bay is home to the Full Moon Party, Islamorada's best island party! The bar is open 7 days a week, until 11:30 pm or later… The Café is open for dining 7 days a week.